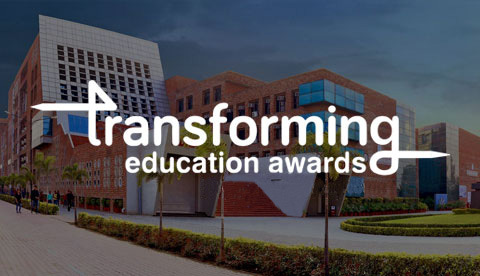 Mittal School of Business has secured the 2nd place among B-Schools in India in ‘Outreach and Inclusivity’ in NIRF Ranking by Ministry of Human Resource Development, Government of India. Mittal School of Business has been ranked among top 40 B-Schools of India. Mittal School of Business is accredited by the Accreditation Council for Business Schools and Programs (ACBSP) which is the world’s only organization offering specialized business accreditation for all degree levels, from associate to baccalaureate to doctoral degree programmes and which has accredited top business programmes across 70 countries. Entrance Test: LPUNEST (Integrated-MBA) will provide a gateway to all Under Graduate Integrated-MBA programmes in LPU and will act as Entrance test for admission in Integrated-MBA Programmes at LPU. For details, refer “Eligibility”. Extensive Scholarship: LPU envisages to usher an era of accessible and affordable quality higher education to the youth of our country, as on the basis of LPUNEST (Integrated-MBA) score, the university intends to award extensive Scholarship upto ₹ 2.8 Lac per student. For details of scholarship please refer “Fee and Scholarship”. For admission to Integrated Under Graduate MBA Programmes at Lovely Professional University, you need to fulfil the following Eligibility Criteria. 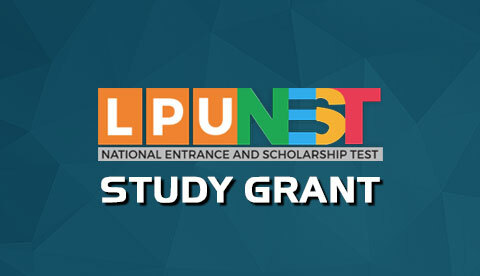 Applicants appearing for LPUNEST (Integrated-MBA) should have either completed or shall be appearing in 2019, in final examination of 10+2 from Central Board of Secondary Education (CBSE, New Delhi) or The Council for Indian School Certificate Examination (CISCE, New Delhi) or State Board or any other Council, Institution, college etc. declared recognised by Council of Boards of School Education (COBSE), New Delhi or any other concerned apex body as applicable.